The mission of Rainforest Reserves Australia is to Purchase, Restore and Protect Rainforest Habitat for Native Wildlife forever. Also to work with volunteer wildlife Carers to rehabilitate sick, injured and orphaned animals for safe return to the Wild. Amphibians the world over are disappearing and, here in Far North Queensland, we are one of the world's "hot spots" for frog decline with several high-altitude species already feared extinct. On the coastal lowlands, species previously thought to be very common and secure are also losing ground rapidly. This is what is meant by 'frog decline' and it can apply to any frog species - not just those which are already classified as 'endangered' or 'rare'. ​Frogsafe is based at Mission Beach. we assist incoming frogs from Townsville northwards plus assist holders of sick and injured frogs around the country using long-distance consults. The Department of Environment and Science recognises the enormous value a clean environment, innovative society and economy, and vibrant culture makes to our lives. As a diverse organisation, the department brings together key areas of work to achieve our objectives for a better Queensland. Our responsibilities relating to the environment:: - protect and manage our parks, forests and the Great Barrier Reef for current and future generations - enhance Queensland’s ecosystems - protect significant heritage places - avoid, minimise or mitigate impacts to the environment. Made from washing machines and ceiling fans. • forming collaborative partnerships with land managers. Come along and meet Deborah Schiel representing Cassowary Coast Community Campus INC which is the governing body of The Rainforest School, an accredited non-state primary school which will be opening January 2019 at Dundee Park. See www.cascoco.org for more information. taxidermy items, seaglass artworks, wooden artworks, botanical jewellery. The Australian Insect Farm will be giving away Spiney Leaf Insect eggs. Grow you very own insect pet. Check out here how to keep a spiney leaf stick insect. Cassowary Coast LMACThe Cassowary Coast Local Marine Advisory Committee (LMAC) covers Flying Fish Point north of Innisfail to Dallachy Creek south of Tully Heads and includes the towns of Innisfail, Mission Beach and Tully. 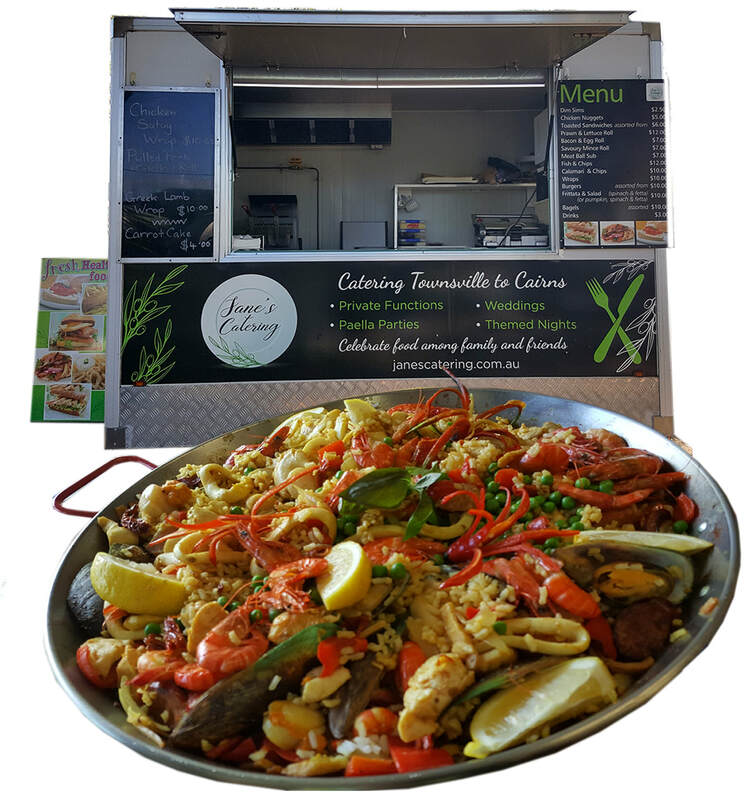 Regional focusThe Cassowary Coast is named after the endangered flightless bird which can still be seen in the rainforest around the Mission Beach area. The high rainfall and humidity means this is one of the wettest and greenest places in Australia. Visitors are attracted to the region's offshore islands, quiet beachside villages and rainforest-covered mountains. Support continuation of Seabed Watch - this has been a long-term LMAC sponsored project to monitor change since the removal of trawling in the area. 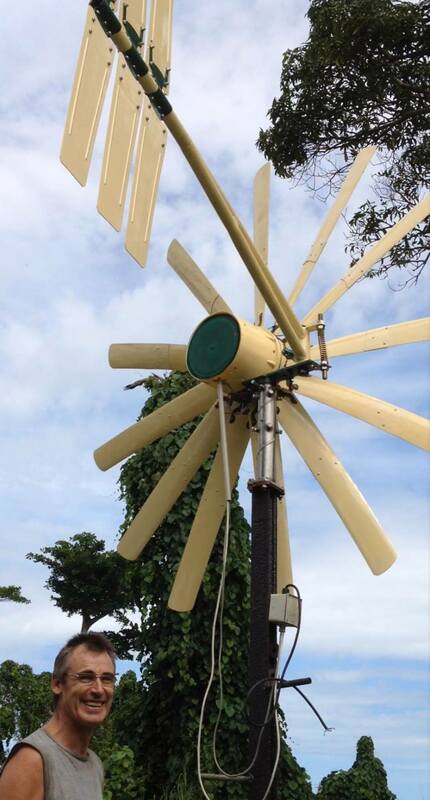 Cassowary Coast LMAC support Mission Beach State School students with the Mission Beach wetlands restoration project. Local not-for-profit conservation organization based in Mission Beach, with a display centre, plant nursery and theatrette for public education and environmental advocacy. Cassowary Coast Branch is engaged in the conservation of all endangered habitats in the Wet Tropics Bioregion. The focus will be pre-loved clothing, winter bedding etc. plus some new shirts and re-usable plastic baskets etc. .We will not be using plastic packaging. Wearable art inspired by nature and created using natural fibres, plant dyes and a bit of earth magic. Earth Goddess photography. Plant lover. ​I create handcrafted soap using sustainable sourced palm oil which is approved by WWF and Oxfam and is part of the ROSP. Many of my herbal products are organic such as lemon myrtle, lemongrass turmeric, coffee and cocoa. In addition many of my essential oils are also organic . I use recycled paper bags. 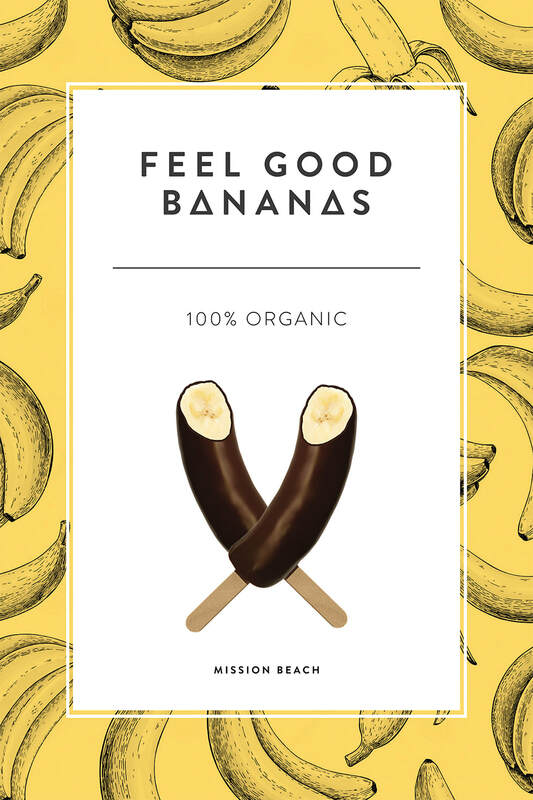 Feel Good Bananas source hyper local farm ripened organic bananas from the most beautiful banana farm in the world, where the rainforest meets the reef in Mission Beach, Australia. 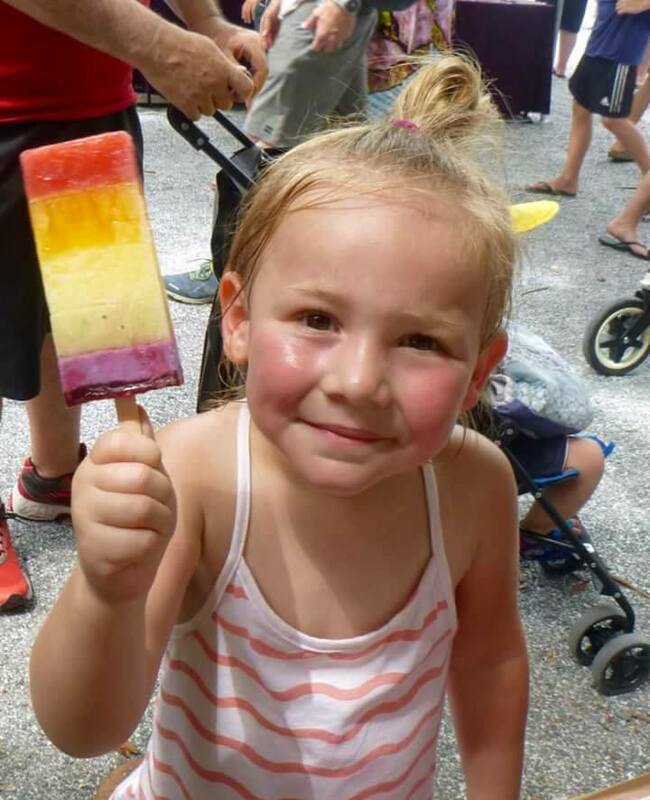 At our solar powered production facility (Coming Soon) we flash freeze them to create a delicious ice cream like texture and seal in organoleptic goodness. Then we dip them in delicious, fair trade, organic, chocolate. We DO NOT USE ANY PLASTICS! Instead we use the very latest in eco-friendly packaging technology, state of the art Futamura Natureflex which is 100% biodegradable. The opportunity to source hyper-local organically farmed produce combined with a commitment to renewable energy, and biodegradable packaging means that our company’s environmental footprint will be among the lowest in the world. Now that is something we can all Feel Good about! ​Local produce used as much as possible. ie. only homemade cocomylk used for smoothies and bowls, local fruit and veggies being used. Other vegan dishes all home made and all packaging bio degradable. please check our facebook page. 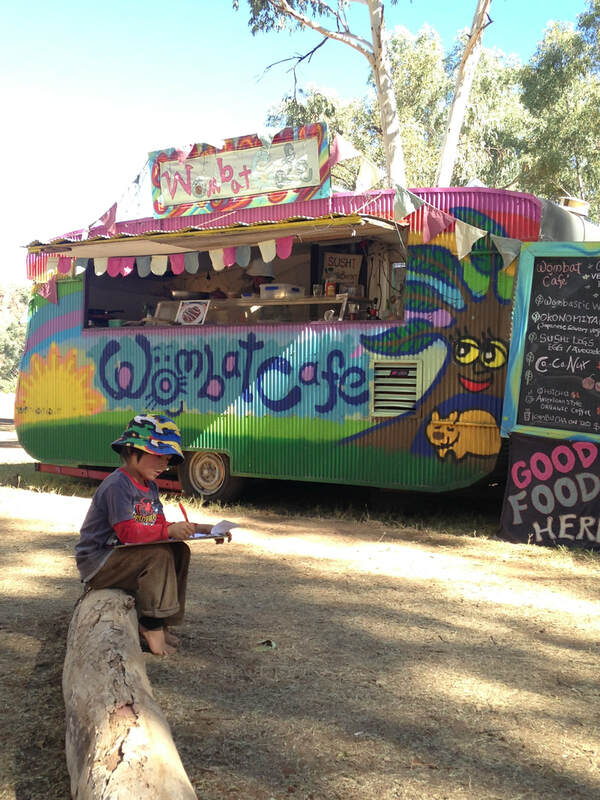 Wombat Cafe' from Tasmania creates delicious satisfying Vegetarian/Vegan Organic food to support healthy growth of the community we care. Our plates, cups, bags and forks are biodegradable and compostable leaving minimal foot prints to our Mother Earth. My product is very popular among tourists, locals, children and adults. 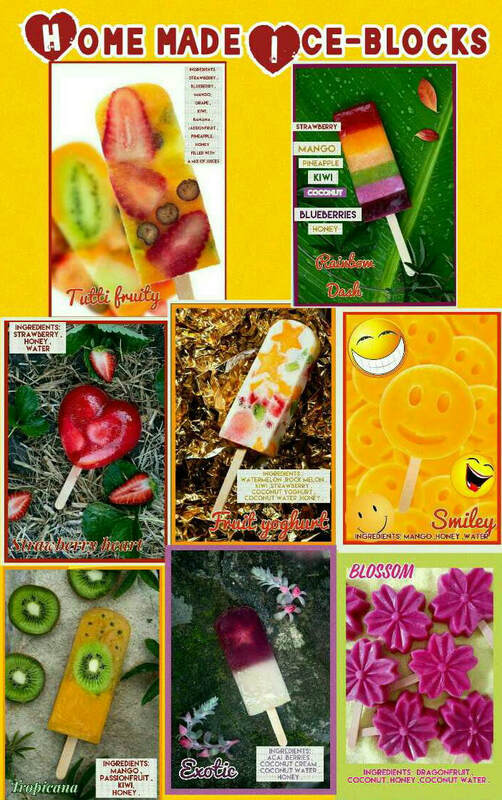 My ice blocks are made by hand from different natural fruits, berries, juices and even nuts and vegetables. I do not add any artificial additives. Each ice block has its own unique recipe and name. I love what I do and I always try to improve the quality and extend the range of my product.